Grace Kids: During all Sunday Services for all children aged 1 to grade 6. Visit the Grace Kids registration desk on arrival. (Please note: there is no Creche a the 5:30pm Sunday service. Parents and 1-3 year olds are asked to make use of the Mother's Room during this service.) 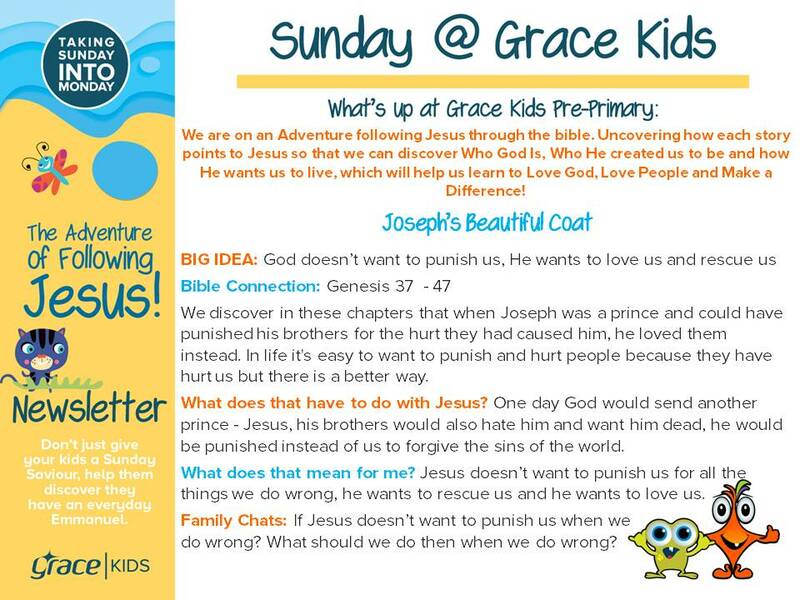 Find out more about Grace Kids below or contact Jill Roberts (Grace Kids Pastor) jillr@grace.org.za. To watch or listen to sermons from our Riverside Campus, click the button below. Got Zapper? Scan the code to the left if you would like to give to Grace Family Church, Riverside via Zapper. Grace Kids runs every Sunday during all our services 8:15 | 10am | 5:30pm*. All children are signed in and out of Grace Kids on a Sunday by their parents and are allocated a unique number. In the event that a parent needs to be contacted during a service, your child's number will appear on the screen in the main auditorium. For parents of infants age 0-12 months, our auditorium is equipped with a Parents Room with a glass window so parents can see and hear the service. Otherwise, check out what's available for every age up to Grade 6. *Please note: There is no Creche at the 5:30pm Sunday service. Parents and 1-3 year olds are asked to make use of the Mother's Room during this service. Follow us on Facebook page for great tips and advice for parents as well stay up to date with what's happening at Grace Kids this Sunday. 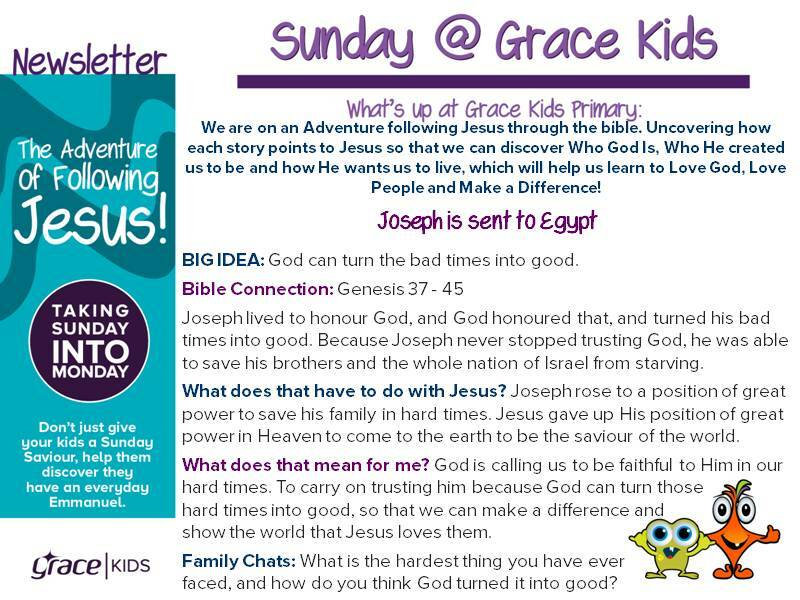 For the Grace Kids Facebook page click here:  To download this week's Grace Kids Newsletter for Pre-Primary kids CLICK HERE. To download the Primary kids newsletter CLICK HERE. For more info contact our Grace Kids pastor Jill Roberts on jillr@grace.org.za. Young Adults at Grace Riverside are a community of 20 - 30 somethings who gather in small groups during the week and at church on a Sunday. We are passionate about getting to know more of Jesus and the people He wants us to be. Small groups happen in homes or at our Riverside campus throughout the week and the group is a safe space to ask questions, connect and grow. If you’d like to join a Young Adult small group at Riverside email casey@grace.org.za. Then on Sundays we come together to worship! Our services at Riverside are at 08:15 | 10:00 | 17:30. We’d love you to join us, and stay a while for a free coffee while we get to know you. We’re also on Instagram so connect with us  @youngadultsatgrace to stay up to date on Young Adult events and info.